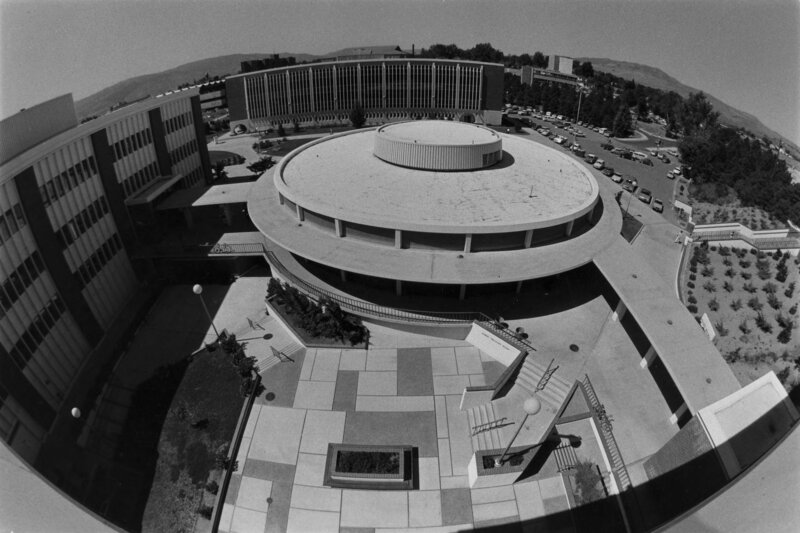 In the middle of the 20th century, high-profile architects from around the country came to Reno and designed some of our best known buildings. ZoAnn Campana will discuss local Modernist Movement (MoMo) structures designed by architects such as Raymond Hellman and Federic DeLongchamps. Presented by Historic Reno Preservation Society.